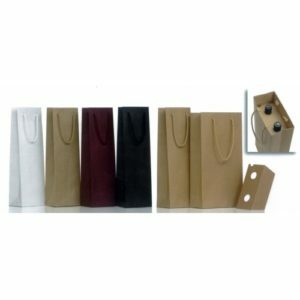 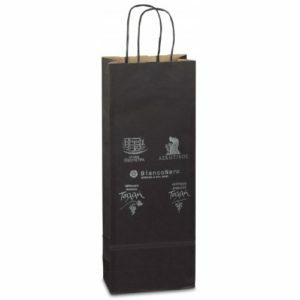 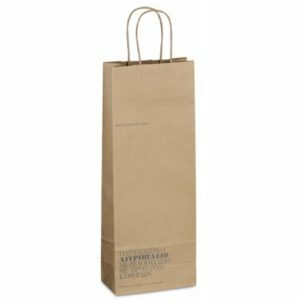 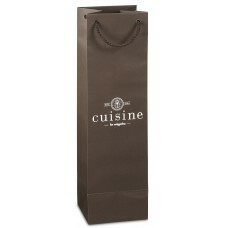 Paper bags for drinks specially designed to accommodate bottles offering ideal application during transport. 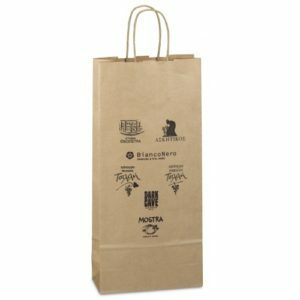 The perfect choice for cellars and bottling companies, ensuring strong holding and a modern way to exhibit your business logo. 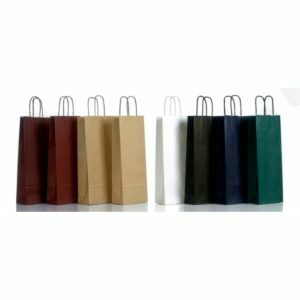 They all have excellent manufacture, made of durable paper with paper handle or cord!